Does your child have trouble getting the right words out, following directions, or being understood? 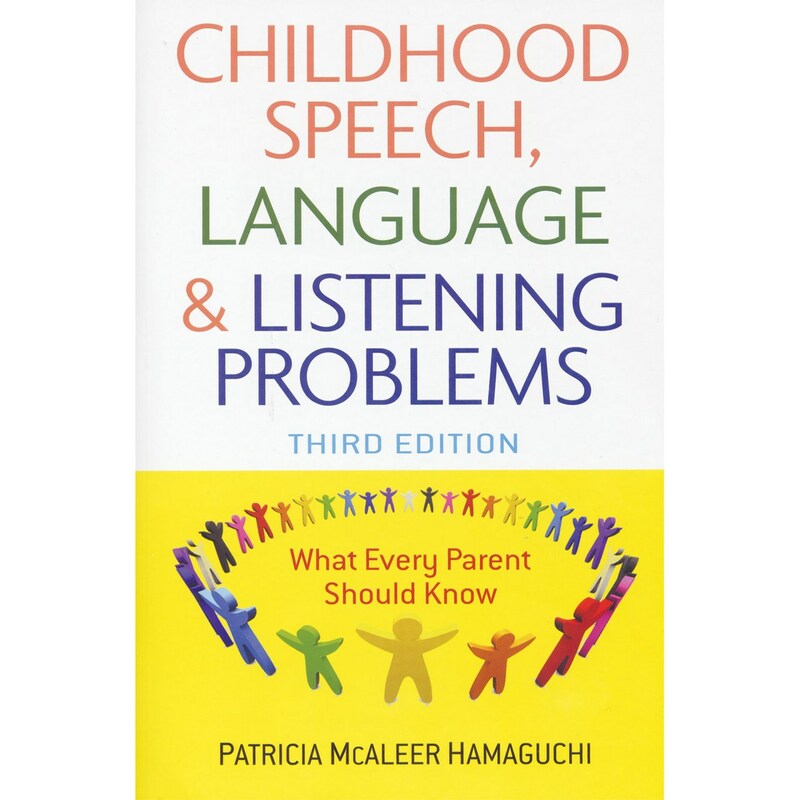 In Childhood Speech, Language and Listening Problems - Third Edition, speech-language pathologist Patricia Hamaguchi - who has been helping children overcome problems like these for more than thirty years - answers your questions to help you determine what's best for your child. More than 1.1 million children receive special education services each year to address speech and language problems, and many others struggle with language and listening to some degree. If your child is one of them, this book gives you the crucial and up-to-date guidance you need to help him or her both in school and at home.